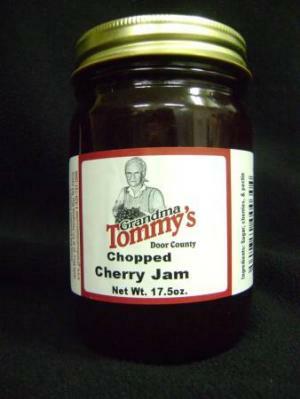 Home > Chopped Cherry Jam 17.5 oz. By far our most popular jam. Full of chopped Door County cherries.